Serbia's electricity supply is safe. But environmentalists may not be too happy about the how. 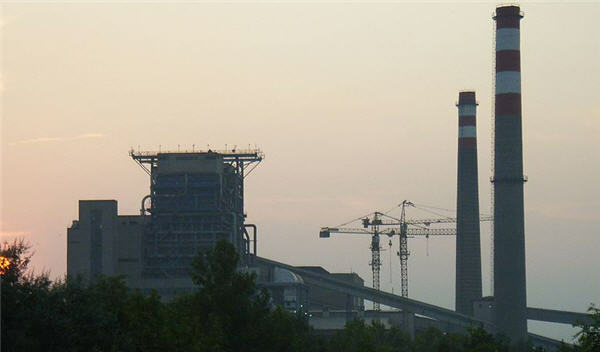 As a major face-off between coal supporters and environmentalists unfolds in nearby Poland, Serbia's power utility EPS has signed a $715 million deal with a China Machinery Engineering to build a coal fired power plant – the country's first new one in 23 years. Once operational in 2019, the 350-megawatt unit will be the third addition to the Kostalac plant, about 100km east of Belgrade, Serbian news outlet Vesti (in Serbian) reports. The deal also provides for the expansion of the Drmno lignite mine. The three Kostalac units combined will provide 20% of the state's power supply. Serbia's energy minister Zorana Mihajlovic said the unit would give the country "complete stability" in electricity supply. The Chinese company is already helping EPS with its $1.25 billion upgrade for the rest of the plant, which is operating under-capacity because of outdated technology, Reuters reported earlier this month. With expansions at Drmno, the mine capacity is expected to increase to 12 million from 9 million tonnes per year. Serbia is highly dependent on coal for its power supply. Last month the Mihajlovic said that without the black rock, Serbia would lose half of its electricity supply, Novosti reported (in Serbian). The European Union has been pushing the Balkan state to wean itself off coal but Mihajlovic says the country prefers to make coal plants more environmental friendly. Earlier this month the minister said that turning to nuclear power was "out of the question."